Great version of Ronny Laws "Always There" I remember hearing as a youth. I prefer it. sampled Funkanova. Great house track! The big hit Funkanova is familiar now, a Frankie Knuckles/Ron Hardy favorite and influence on early house, but this whole record is excellent and very forward moving for 1976. 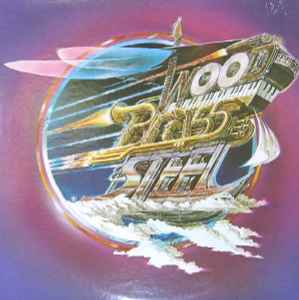 A testament to the golden years of dancefloor friendly fusions of spacey disco, funk and jazz. The bassline and breakdown from "Funkanova" were used by the Black Science Orchestra as the basis for their hit "New Jersey Deep".